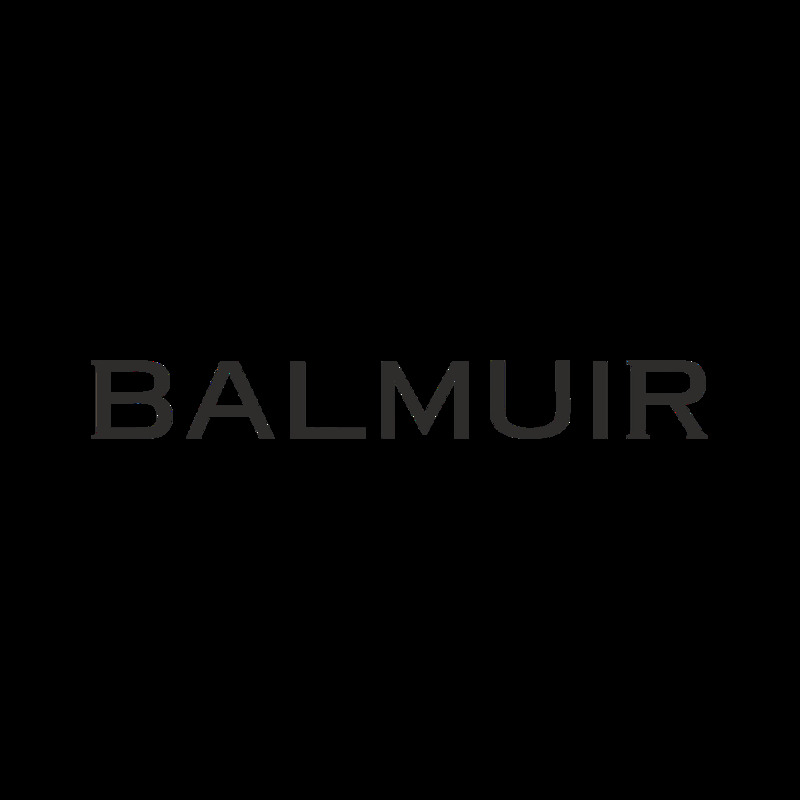 Balmuir Silvano scarf is made of the finest virgin wool in Italy. It is light weight, but warm, and lovely to wear all year round. Thanks to the elegant design and an embroidered Balmuir logo, SIlvano goes well together with casual and more formal outfits making it a perfect choice for a style conscious man. The scarf is also a lovely gift.